Dimitrovgrad is one of the relatively new towns in Bulgaria. Founded officially in 1947 it actually united four small villages: Rakovski, Mariyano, Chernokonyovo and Malak Batak (Small Batak). Consider it funny or not, beginning of 1947 is exactly when communism in Bulgaria began and Dimitrovgrad (named after the famous Bulgarian politician Georgi Dimitrov) turned into one of the industrial centers of the country. At the time it was also famous for the well-developed agriculture in the region, constantly competing with Plovdiv. Do not be fooled by the term industrial - Dimitrovgrad is one of the greenest towns in Bulgaria with 3 large parks in it and about 17 different lakes. 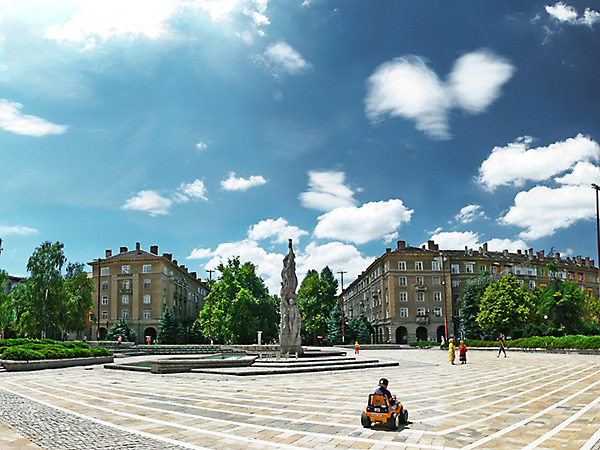 If you decide to visit Dimitrovgrad today and you're interested in exploring the area, you will not be bored not disappointed - there is plenty you can see in town and around it, which is why we recommend you rent a car from us and drive around. Even if you are not into museums this might be something that will interest you. Founded in 1951 ,the museum aimed to trace the development of the city and glorify the communistic regime and it was initially named "Museum of the socialist construction". This name itself should be a good psychological trigger, especially if you come from a western country and have never experienced such regime. Located about 15 km away from Dimitrovgrad, there is this amazing historical sight, build to honor the water nymphs and Aphrodite herself. There is obviously something special about the location of this place as it was initially a Thracian cult center built around karst springs in the Iron Age, later turned into a spacious complex with a large amphitheater and several buildings around it. Dimitrovgrad's municipality is constantly investing in the development of the area around this attraction and we are confident you won't regret visiting. If is reachable by asphalt and there is a parking nearby so you will not need to walk a lot. Not mentioned on any tourist maps, the Chernogorovo dam is definitely worth seeing. Only about 20 minutes away from Dimitrovgrad (by car), the dam is truly beautiful and absolutely worth seeing anytime of the day. If you're feeling adventures and don't mind having a little road trip in the morning, you will definitely enjoy the sunrise there. Just charge your camera, rent a car from us and make sure you check what time the sunrise is! If you're into exploring the beauty of nature, you might get lost in the magic of the Zlatopole protected area. After a short 25-30 minutes drive from Dimitrovgrad you can reach this beautiful national park which is the home of water lilies and several other plants which can only be found in Bulgaria. And if you are interested in birds, this will definitely be your spot - Dabchick (Podiceps minor), gallinula chloropus, Ixobrychus minutes, alcedo atthis and many other species can be seen there in their full glory. 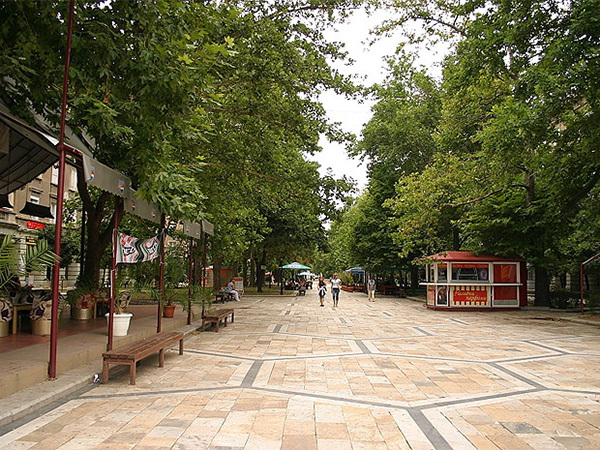 If you want to see even more locations around Dimitrovgrad, check our Haskovo guide. Regardless of which city you decide to stay in, there is plenty you can do and see around it. 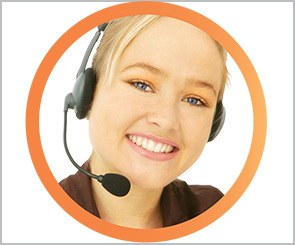 It goes without saying that we will happily provide you with the best vehicle to serve your needs in the area and will be glad to provide you with even more information!